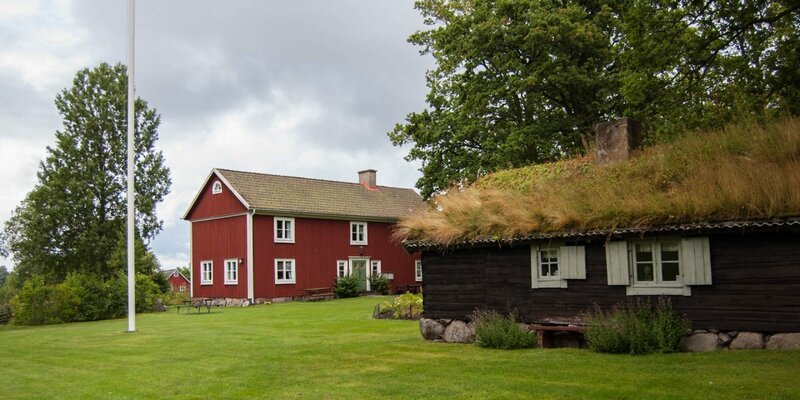 The heritage museum Linneryds Hembygdsmuseum is situated in the buildings of the former church stables of the village Linneryd, about 20 kilometers northeast of Tingsryd. 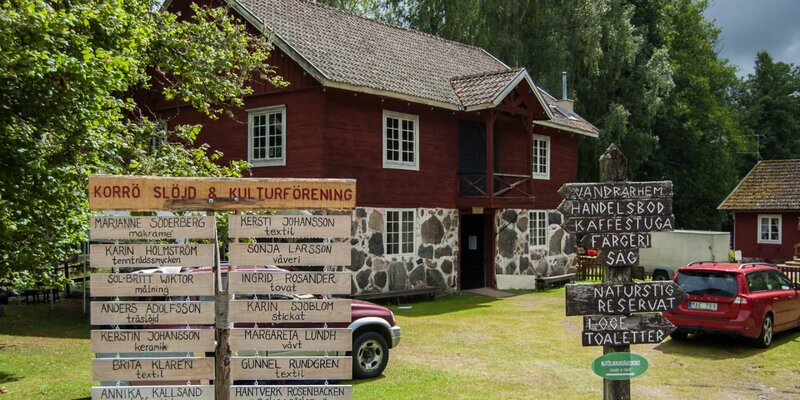 The L-shaped wooden buildings that houses the Linneryds Hembygdsmuseum date back to around 1860 and used to have more than 200 boxes in which the church visitors have parked their horses during the church service. 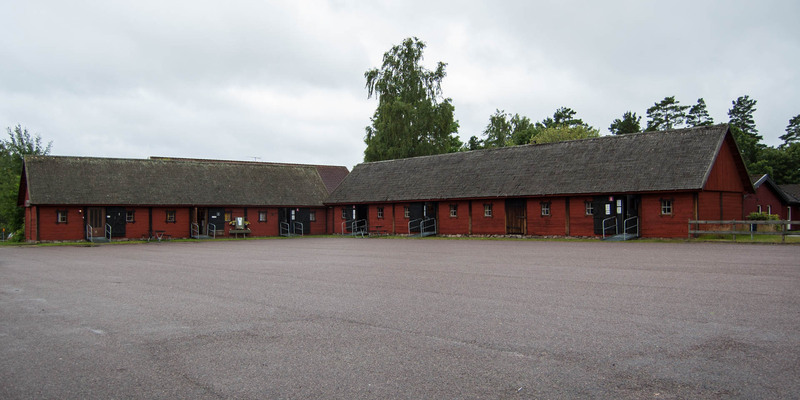 Stables, village depot, parish hall and the church form one of the few still completely preserved building ensembles of a historical village core. The local museum presents about 7,000 exhibits on an area of 700 square meters. It draws a fairly complete picture of local history and rural life during the past centuries. Different decorated rooms show you scenes from life, such as birth, wedding, age and death. In addition to many individual exhibits, there is a very well-preserved village shop in the museum, an old telegraph station, a school room and historically furnished living spaces. A number of tools show the technical developments in agriculture and forestry and a separate exhibition tells the story of a local wood company. 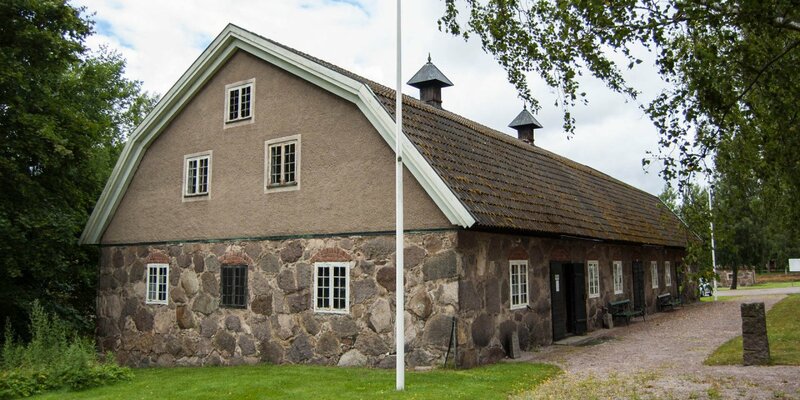 In the stone building of the former village depot, you find a historical shoemaker's workshop, an old carpentry shop, a brushmaker's shop and a historical wash house.